Welcome to Wild West Pro's Customer's Corner where you will find helpful information to help you solve day to day computer issues as well as cash saving tips! Get COACH Ombre Zip Around Wallet (Blue Multi/Silver) for only $75.00. 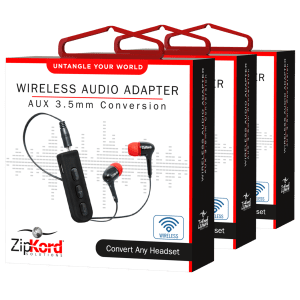 Today only, get 3-Pack ZipKord 3.5mm Bluetooth Adapter for only $9.00. 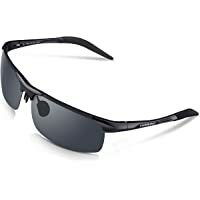 Get Woolike Men's Sports Style Polarized Sunglasses (Multiple Colors) for only $8.58. 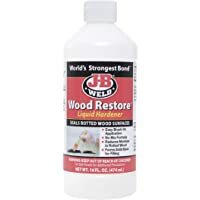 Get J-B Weld Wood Restore Liquid Hardener for only $10.99.